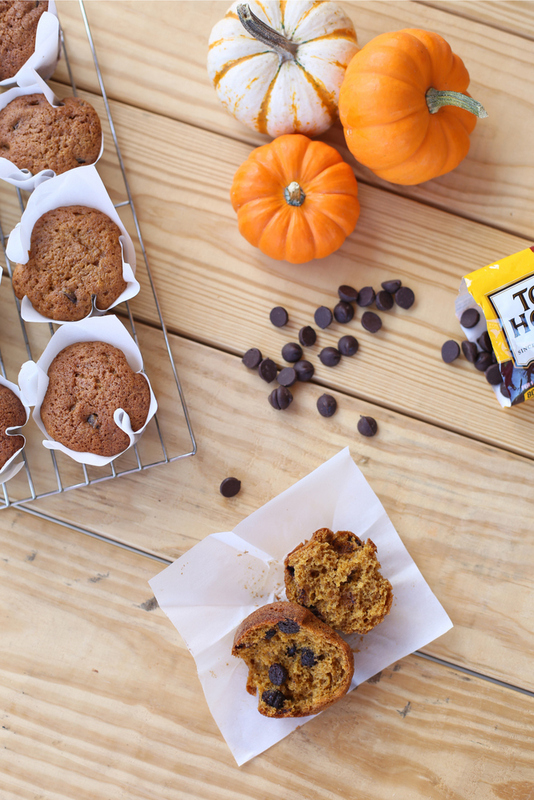 I don’t even really like pumpkin baked goods, but these pumpkin chocolate chip muffins are so dang good, I could eat a half dozen on my own. 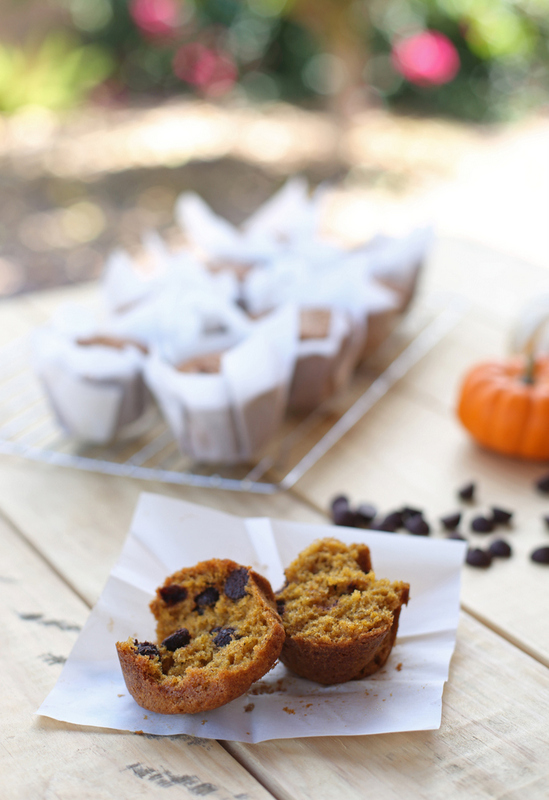 This is pumpkin chocolate chip at its best and the recipe couldn’t be easier! When Star was born, it was ridiculously freezing cold in Durham. 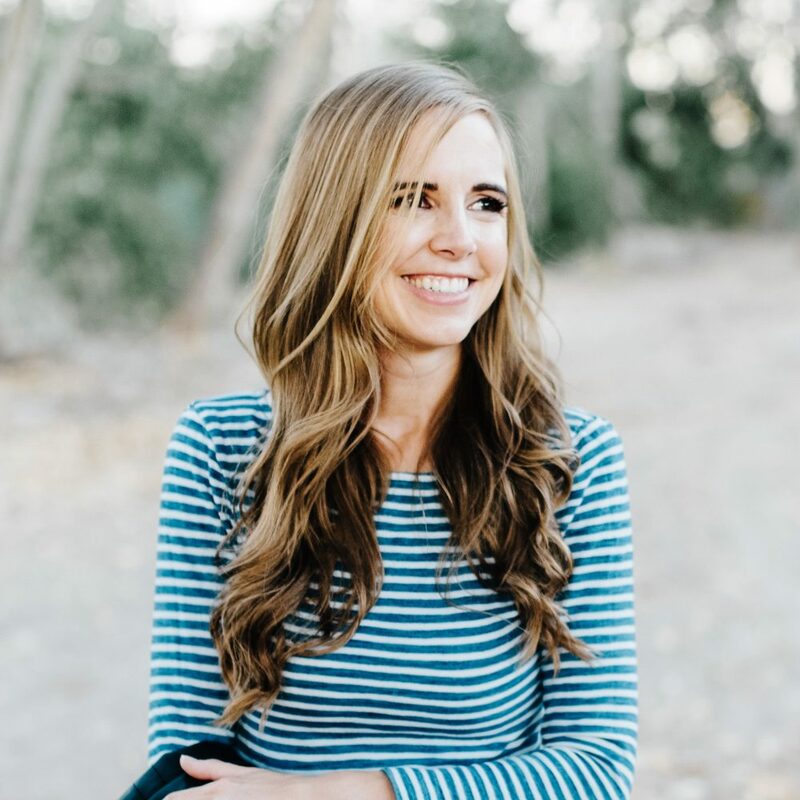 As the nurse wheeled me and my 30-minute-old newborn to our hospital room, she pointed out the rooms that were being used for doctors and nurses to spend the night in because it was too dangerous for them to drive home. 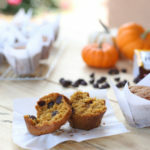 When we came home two days later, my mom had my girls all dressed up in snuggly sweaters and a batch of these pumpkin chocolate chip muffins cooling on the counter. It was so cold the rest of the week that the only time I left the house was to take Star to her pediatrician’s appointment when she was about five days old. We spent the rest of the time trying out new recipes (I was on a major cooking/baking binge that week) and sitting around visiting while I snuggled my new baby. The day my mom was supposed to fly out, the power went out thanks to a huge snowstorm and stayed out for nearly 12 hours. Her flight ended up getting pushed back a day and I was delighted to get that extra day with her (and for one last nap before going back to real life). 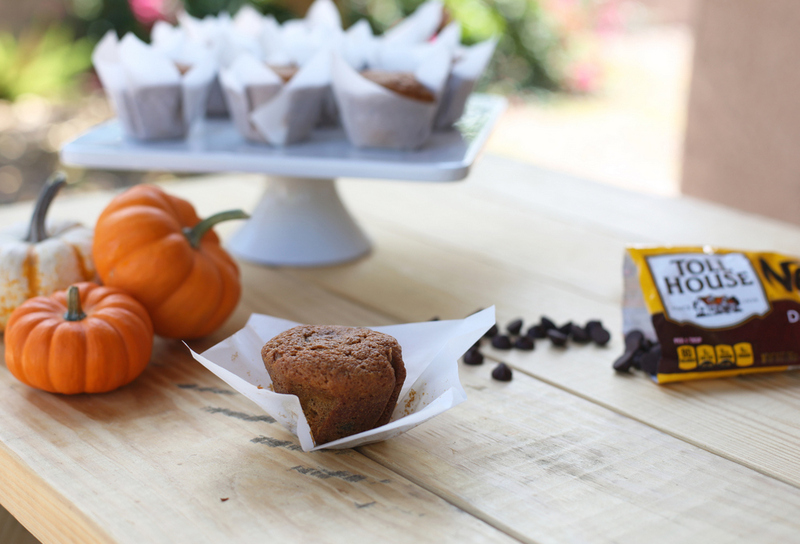 My memories of that week make these pumpkin chocolate chip muffins seem like the coziest afternoon snack in the world. And even if our chances of getting snowed in here are slim to none, they still seem like the thing to make all fall and winter. 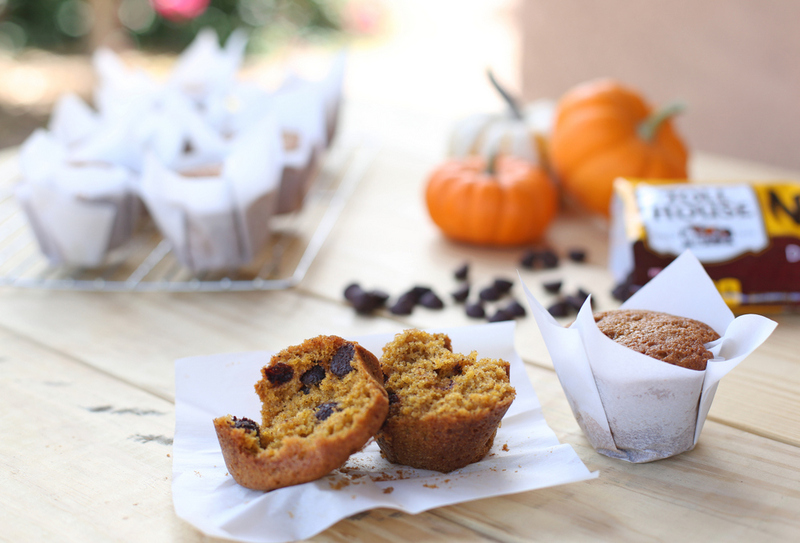 Also, you could make these easy pumpkin chocolate chip muffins without chocolate chips but. . . why would you? Preheat oven to 350 degrees. 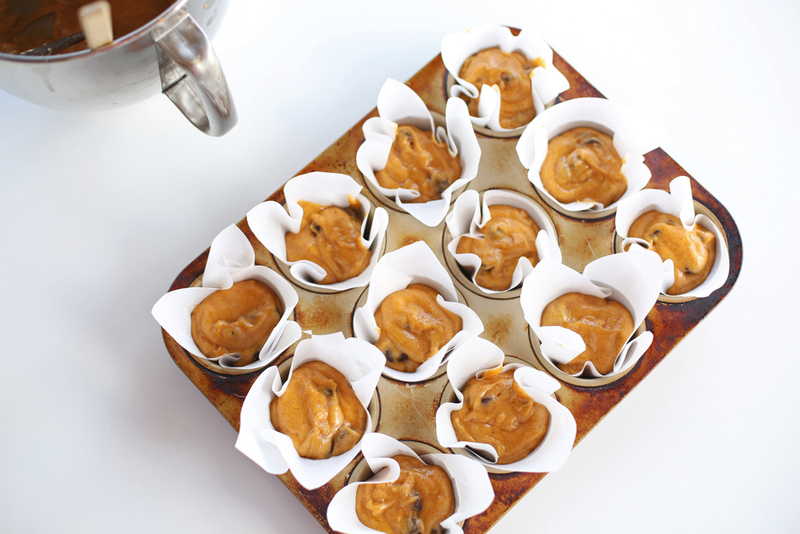 Grease or line your muffin tin and set aside. Whisk together the sugar, pumpkin, eggs, and oil until smooth. Pour the flour, soda, baking powder, salt, and spices on top of the wet ingredients and then whisk until smooth. Fold in the Nestle dark chocolate chips just until combined (don't overmix). Divide between the muffin tins and bake, about 25 minutes, or until the tops are lightly-browned and spring back when you press them gently with your finger. 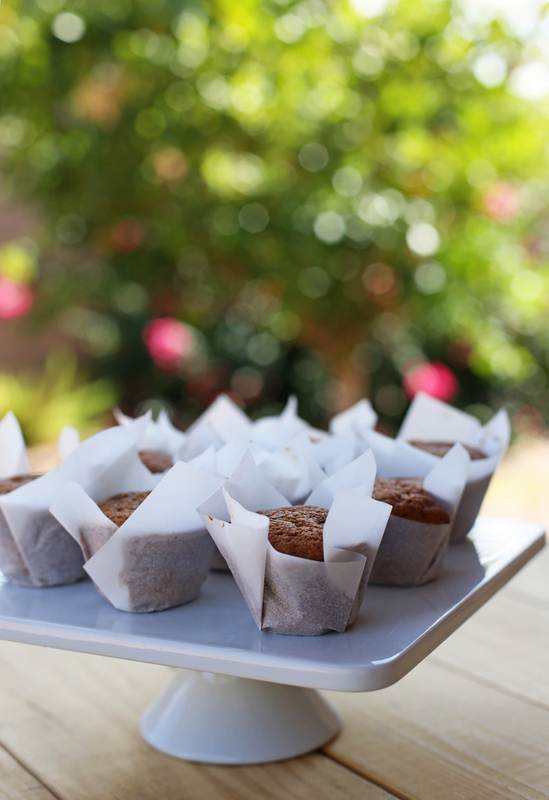 Let cool for a few minutes then remove from the muffin tins. Serve warm. 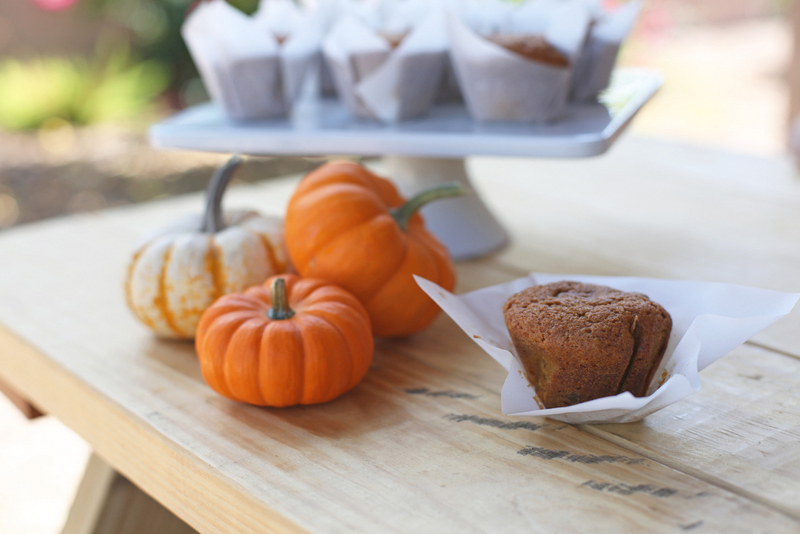 I love pumpkin muffins… but we're totally not committed to any one recipe right now, I'll definitely have to give these a try soon! Read this in Feedly and immediately made them. Eating one now. Delicious! You posted this at the perfect time, I read it as I was on my way out the door to the grocery store and had just been thinking to myself that I needed to make something with pumpkin in it. So far I've been trying all of the new varieties of pumpkin yogurt that have come out this year but haven't baked anything. We made them for an after school snack and they were delicious! Although for some reason the recipe made 18 very large muffins, not sure what I did differently. What size of canned pumpkin did you use? 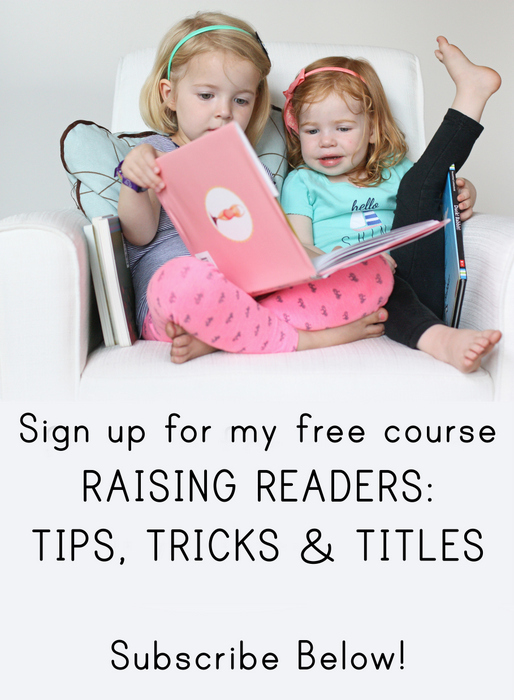 I made these today, and they are fab! Yum, yum, yum! Seriously though, why would you leave out chocolate chips?! Can't wait to try these!